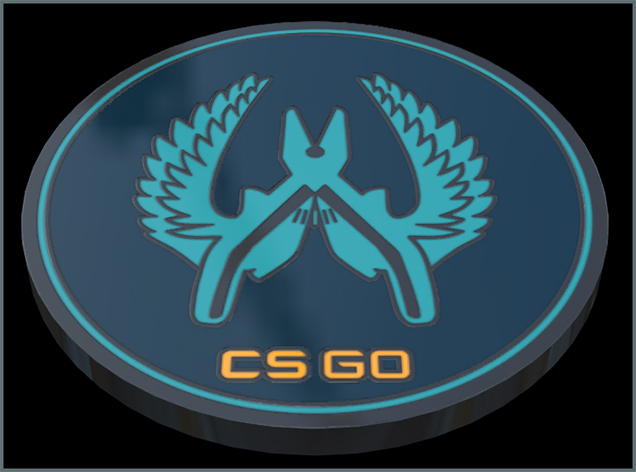 The Cache Revamp – Part 2. 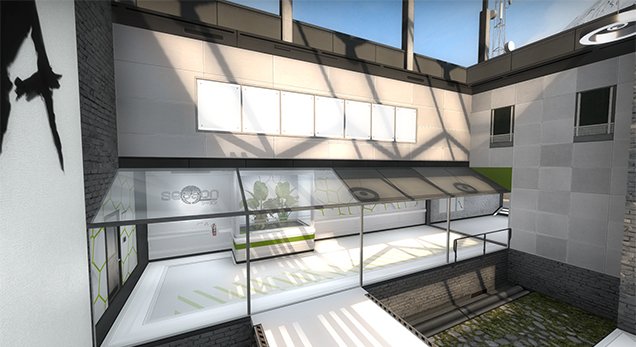 An update was released for Counterstrike: Global Offensive bringing the release of the Chroma 3 Collection. 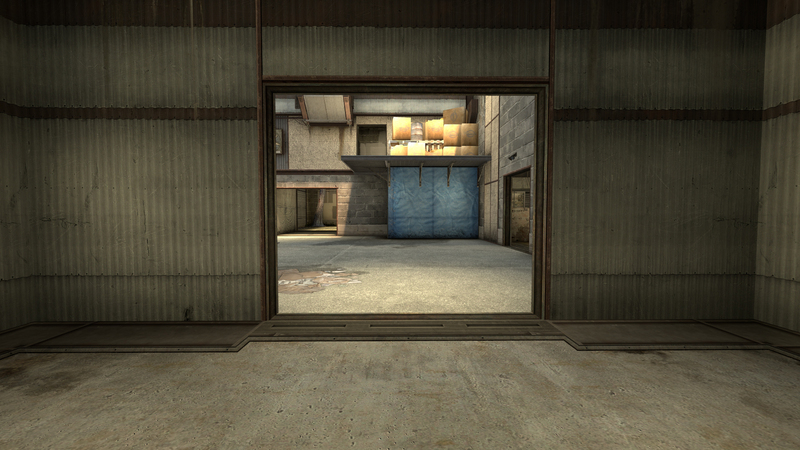 The Cache Revamp – Part 1. 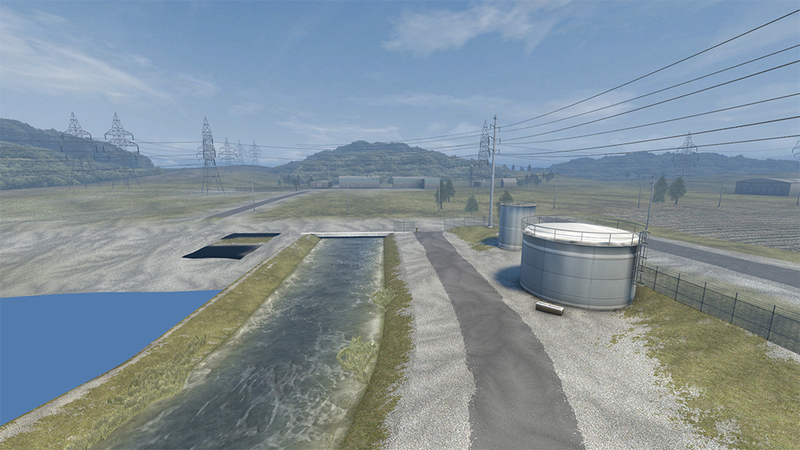 An update was released for Counterstrike: Global Offensive bringing a few bug fixes and updates to three of the maps. 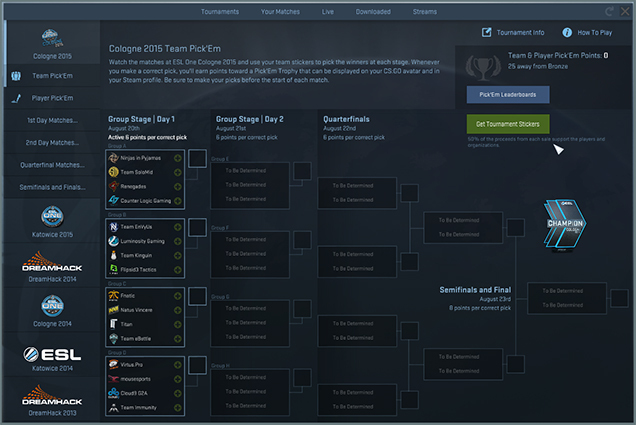 A update has been released for Counterstrike: Global Offensive bringing the the final touches needed for the upcoming ESL One event. 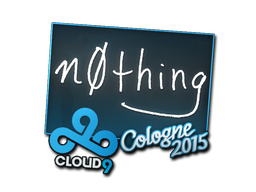 A update has been released for Counterstrike: Global Offensive bringing the release of the ESL One Cologne 2015 resources like the team stickers and packages. The patch from July 15th 2015. 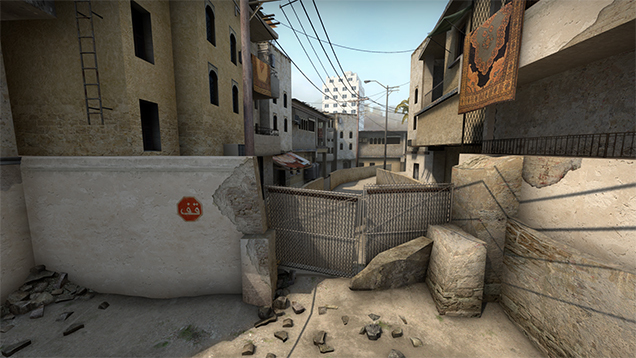 A update has been released for Counterstrike: Global Offensive bringing the release of the ESL One Katowice 2015 resources like the team stickers and packages.